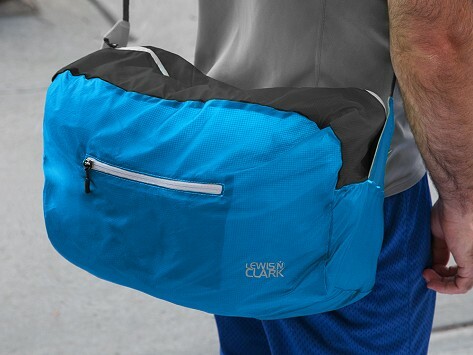 The Electrolight Duffel folds up small and weighs almost nothing, but is still tough enough for whatever you’re toting. Weighing under 0.125 lb., this collapsible duffel is ideal for travel or just going to the gym. 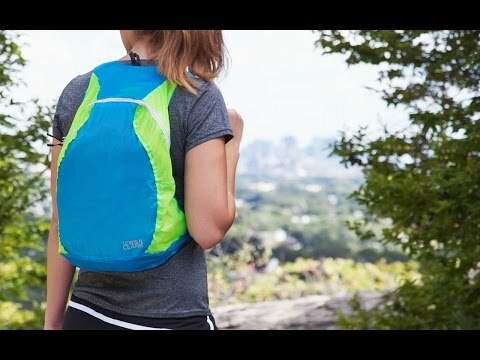 The durable silnylon comes in bright, bold colors and is stain- and water-resistant. When not in use, it scrunches down into an easy-to-pack pouch. Dimensions: 5" x 17" x 9"; Compressed: 3.5" x 2" x 3.75"
Got this for my husband, for when he travels. It's perfect. This is Exactly the Kind of Energy Saver Equipment Needed! Well Done!! Light, Functional. Easy to use and put away. Love both Duffel and Back Pack!! TY.